Jason Voorhees has become over the years an icon of horror films since it's premiere on "Friday the 13th", the film by Sean S. Cunningham, now converted to the video game with Friday the 13th: The Videogame. In essence, the story of Friday 13, is that of a supernatural man, after drowning in the lake of the camp of Crystal Lake by negligence of it's tutors, returns of the beyond with the promise of revenge of all the young campers. How does the mind of the troubled Jason have to be twisted? That is precisely what this video game tries to adapt allowing us to embody the well-known masked. There are times when one doesn't have the head for big stories, deep dialogues or frantic shootings, looking for unpretentious entertainment, without having to plunge into a world and mission to break a story. 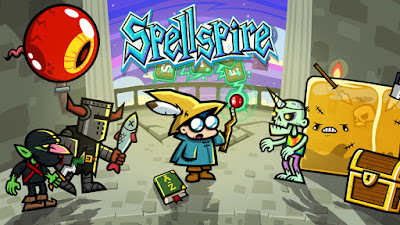 Spellspire of 10Tons is one of those games in which you resort in the dead hours to let the passing of time while you immerse yourself in your letter soup with RPG dyes. In the gamescom of 2013, RiME was announced, an adventure with a charming aspect that caught the attention of all, and that was presented like a exclusive of PS4. 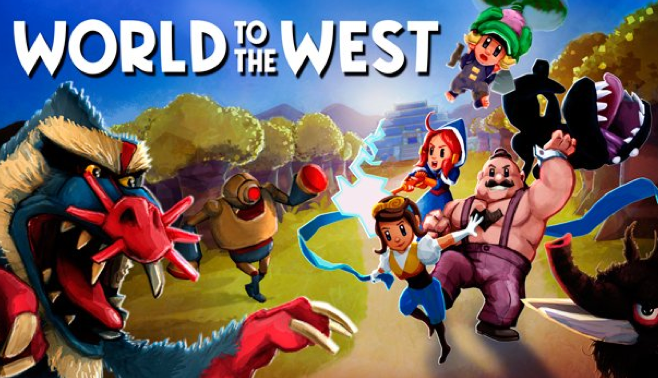 Many things have happened since then, such as having abandoned Sony's arms to become a cross-platform title, in a development that has not had to be easy, but the best we can say about the new Tequila Works game, is that it's creative process, has had a happy ending, and the result has really pleased us. XboxLiveNetwork Turns 9 and a Note of Our Progress and Community Appreciation! XboxLiveNetwork was officially launched on May 25th, 2008. Today, we celebrate our 9th year anniversary! We've had our ups and downs throughout the 9 years, but we are excited to keep going to the future. 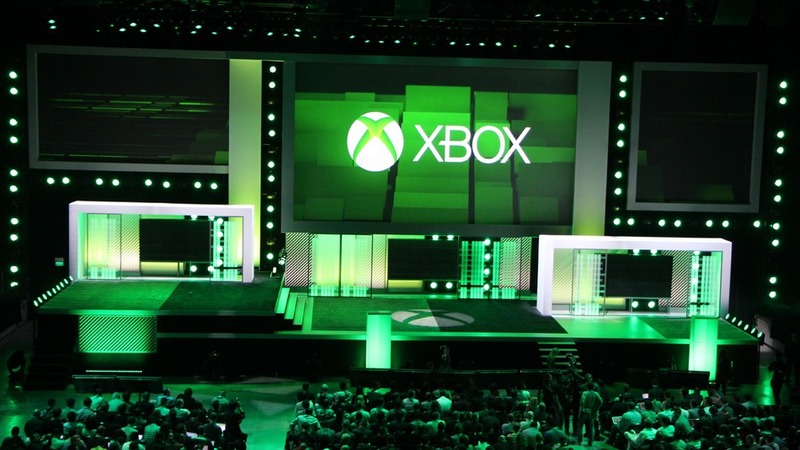 Lets keep the dream alive and keep moving towards building a better Xbox Community. In the past year, we have improved our YouTube with even more previews and gameplay videos. Also we have expanded our Twitch channel to now stream daily! We would like to review some boring statistics that show very promising community growth and our progress. 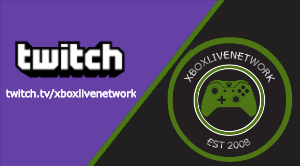 In the last year we have added over 1,044+ Twitch followers, over 14,000+ Twitch channel views, for Beam/Mixer 287+ Followers added with over 2600 Beam channel views. Also added over 684+ Twitter followers and 544+ YouTube subscribers 665+ video likes, 110 comments left on videos, 226+ video shares, and 37,000+ video views. 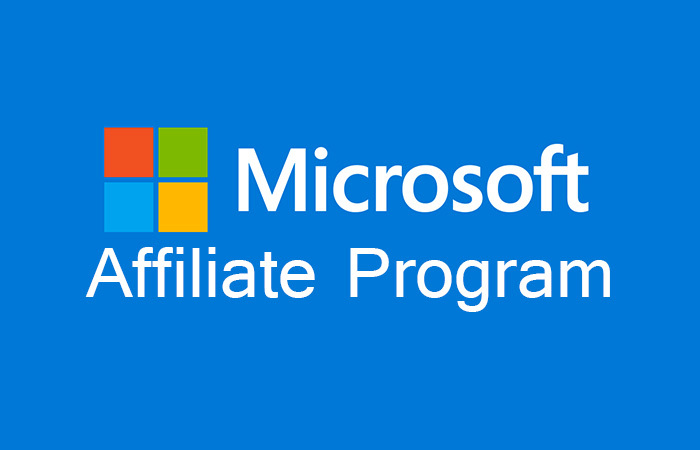 In addition, over 660+ Xbox Club members. Its not about "numbers" and no matter how big or small they are, but we would like to thank each and everyone that took time to support XBLN on all of these social platforms and for everyone that continue to support us day in and day out. Again, a huge THANK YOU to our community. Now lets reminiscent and check out our very first post on our website! Did we live up to our original message? 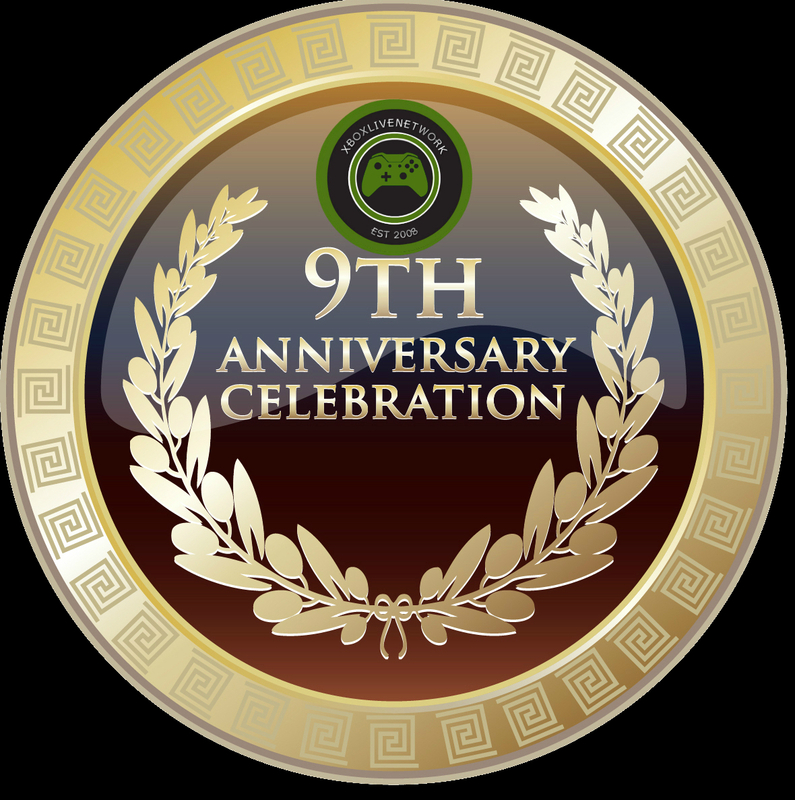 Also in celebration of our 9th Anniversary, we are giving away games! Check out and follow our Twitter to keep up with us and also check out our weekly giveaway page! We have a very special 9th Anniversary giveaway going on until the end of today ending 5/26. 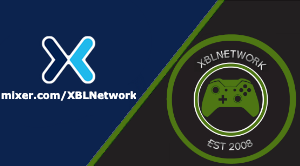 Last but not least, the staff of XboxLiveNetwork would like to thank the Xbox community, Xbox developers/publishers, Xbox and ID@Xbox staff, and others that have supported us over the years. We cannot do any of this without all of you. On a last note, we would like to thank our staff both past and present, for their hard work and dedication to serving the Xbox gaming community. 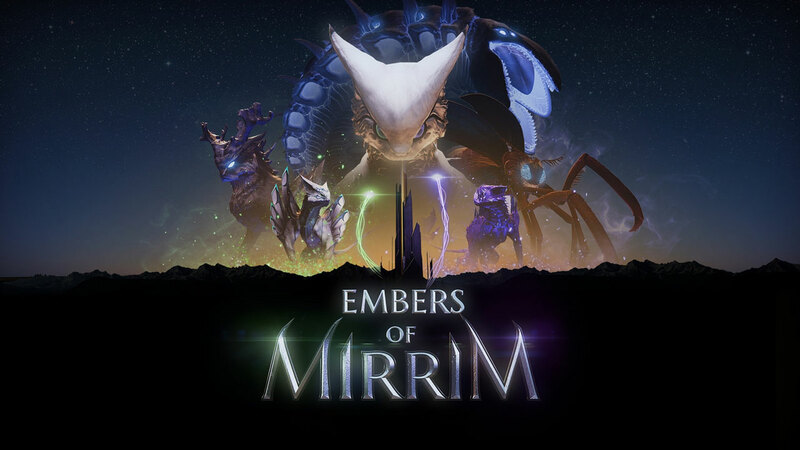 Embers of Mirrim, is the first video game developed by independent studio Creative Bytes Studios, immerses us in a story in which to save the world from a great threat, two proud races must put aside their differences and unite to prevent such disaster. 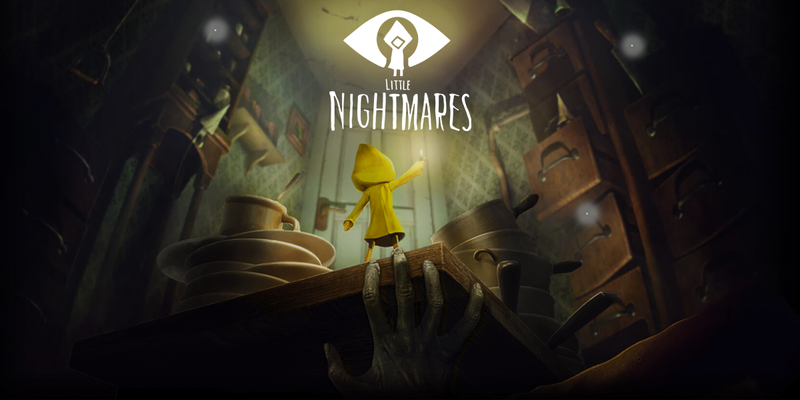 An adventure full of puzzles and secrets to solve to reach our goal. Lo Wang is back and well accompanied! 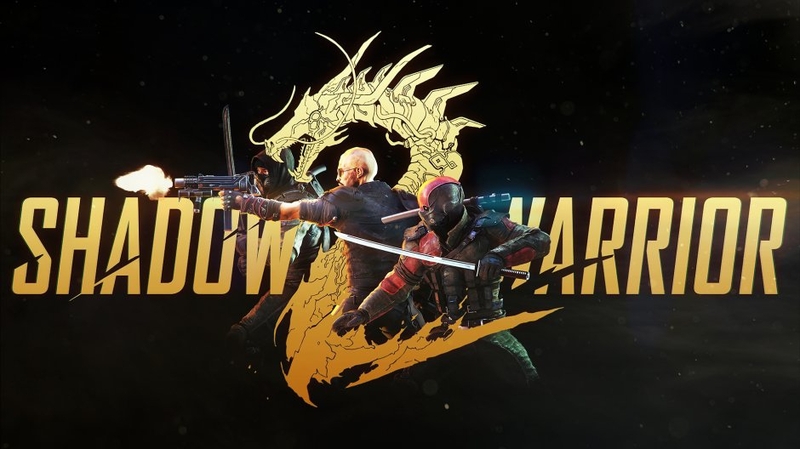 With cooperative multiplayer as a great novelty, Shadow Warrior 2, significantly improves the already brutal action of the original video game, immersing us in one of the improvements and more fun shooter experiences of recent years. Impossible shootings, explosions everywhere and, above all, katanas, crazy swordfights with which it costs not to be impressed. Embers of Mirrim, developed by Creative Bytes Studios, is an adventure-platformer featuring a powerful creature, Mirrim, with the ability to split into light and dark entities called Embers. An ancient power forges together two distinctly different creatures into one versatile hero charged with restoring peace and balance to the world. This newly minted savior has the grace and power of its respective races, as well as the ability to split itself into light and dark embers. The embers are controlled independently using right and left analog sticks, creating an intuitive and endlessly satisfying way to platform through stunning fantastical landscapes. - A Stylish Character with Twice the Personality: Mirrim has the ability to split into two playable forms, called embers. The Light and Dark embers are independently controlled by the left and right control sticks and offer new ways to solve puzzles, overcome obstacles and traverse through the world. - Diverse Gameplay: Master innovative thumbstick controls mixed with classic platforming, alter your world to solve intriguing puzzles, battle with gigantic bosses and run for your life from dangerous threats. Infusing these moments with “splitting” gameplay and a powerful narrative offers more than the sum of its parts. 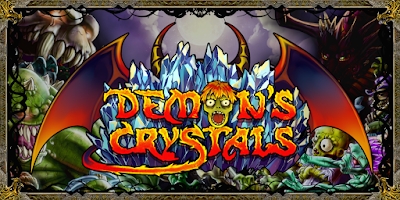 - Save Your World From the Corruption: Use your powers to rid the world of the corruption that is infecting your beloved planet. Save your friends and unify their forces to restore balance to the world. - Explore the Extraordinary World: A vibrant and colorful universe awaits! Mirrim’s journey will take you from a thawing mountain to an aging forest to a desolate wasteland and more. A variety of hidden secrets are scattered throughout the stunningly rendered environments for you to discover. Dragon Bros, developed by Space Lizard Studio LTD, is a 2D retro run & gun adventure game that can be played in co-op or solo. Robots are everywhere! They've conquered the whole planet, destroyed the place you used to call home and kidnapped your dragon-mom. That's not right, bros! Definitively not right. The only cure for this terrible mess is to exterminate those cranky machines with bullets and big explosions! Play as a young dragon armed with shotguns and laser cannons, free your mom from the evil Mechaliches! I love to see how 3D platforms are slowly coming back. 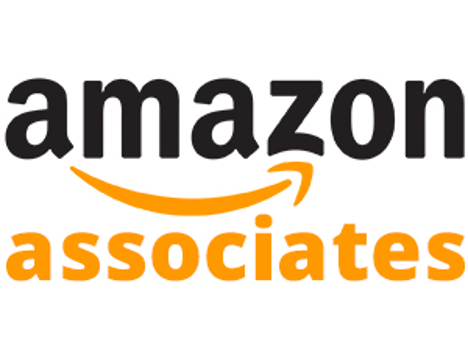 Maybe not through many AAA (beyond Nintendo's), but through independent developers who want to recover the genre bit by bit, such as Yooka-Laylee, Snake Pass or even the remaster of Voodoo Vince. One of the proposals comes from a rather small studio compared to these other releases. I'm talking about Skylar & Plux: Adventure on Clover Island, where we'll find a platforming duo that will have to deal with a bad guy in a space adventure. Will the guys from Right Nice Games have taken the key to capturing the magic of the classic platforms they want to emulate? The Portuguese development team, Flying Turtle, presents A Walk in the Dark, a simple story, which will give us a where and because we are performing the hundred screen where we are stuck, and despite it's good start doesn't progress too much throughout the game, ending up being a mere excuse more than something interesting which enjoy. The Surge, is a new game developed by Deck 13, creators of Lords of the Fallen, a game that many have compared to it's more direct rival, Dark Souls, but it had enough quality to shine by itself without being at the shadow of anybody. Leaving aside the medieval period, in this new title, Deck 13 moves us to a near future, where a company called CREO, is carrying out the RESOLVE plan, an operation with which they intend to restore vitality to the planet Earth, which already Is in a critical state, reversing the problems caused by severe climate change. One of the great attractions of Japan is its culture, among which we can see its particular medieval knights: the samurai. These men with armor and various weapons, including the katana, have been the dream of more than one otaku. Today, we analyzed Black and White Bushido, an independent video game in 2D in which to feel like a true samurai of feudal Japan. 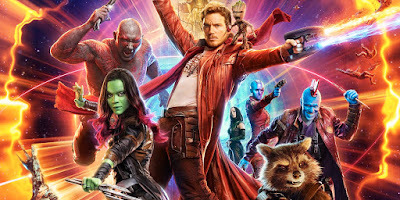 Back from who-knows-where, Jerhawk is here to give his review of Guardians of the Galaxy Vol. 2. 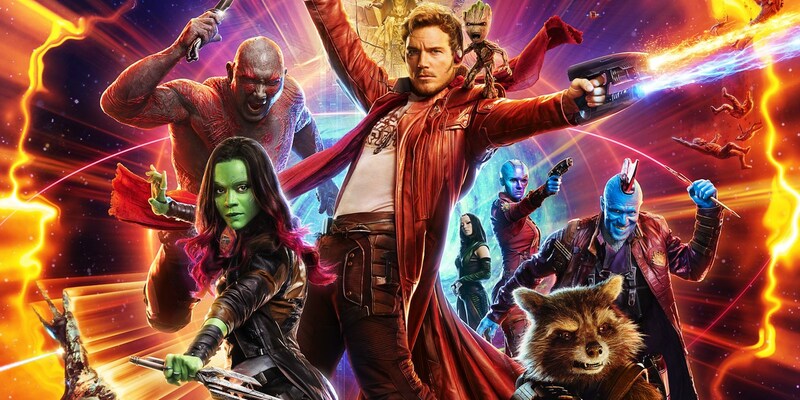 I just got back from seeing this one this past weekend, and I came away impressed and satisfied from the newest installment to the MCU. Here on XBLN, we review more than just games, we review things gamers will be interested in as well, such as movies. Click to read more of my spoiler free review. Seasons after Fall was released just a few months ago for PC, and due to the good reception, the French studio Swing Swing Submarine has widened its sights on launching its precious proposal on Xbox One. The title doesn't include news regarding it's version of Pc, but offers an adventure with mystical elements that start from a truly interesting premise, although as the hours pass the force is diluted like an ice cube in summer. Superbeat: XONiC, developed by Nurijoy is a brand new rhythm game equipped with a new user interface and over 65 songs for you to rock out with. Depending on your skill level, you can choose between 4TRAX (beginner), 6TRAX and 6TRAX FX (master). Are you ready to groove to our fantastic music selection and master the monster patterns thrown at you? Get your chops up with Free Style for endless game play! - Modes that fit you - Depending on your skill level, you can choose between 4TRAX (beginner), 6TRAX, and 6TRAX FX (master). The handy tutorial mode will always be available as well. - Massive play pattern - Are you ready to groove to a fantastic music selection and master the monster patterns thrown at you? Get your skills up with Free Style for endless game play! 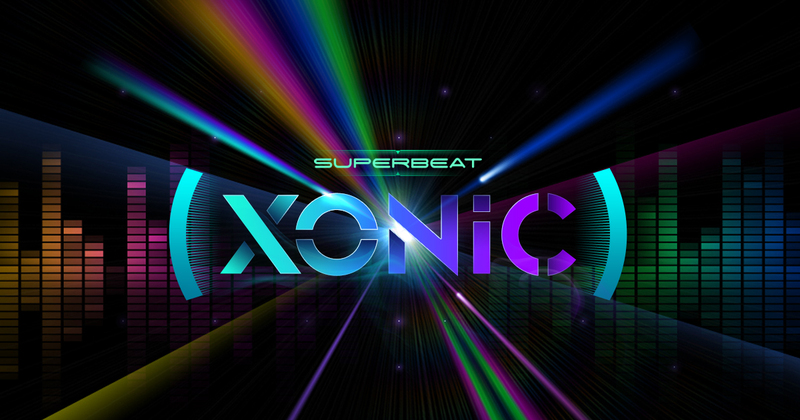 - New music - Superbeat: XONiC will feature BEATCRAFT-exclusive new music alongside several popular tracks. The music is guaranteed to electrify your XONiC experience! - Real-time DJ ranking - Check your ranking in real-time in both local and worldwide ranking. Ride your way to the top of the charts and become the best DJ. - Music to your eyes - Enhance your DJ experience with captivating illustrations. Over 50 mesmerizing images are available throughout the game. 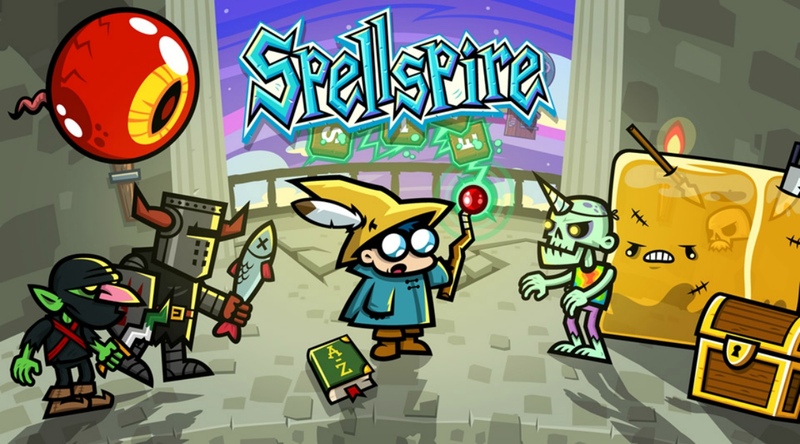 Spellspire, developed by 10TonsLTD, is a thrilling mashup of word game and action role playing game. Pick letters from a grid to spell words and shoot them from your wand as spells. The longer the word, the bigger the blast! Blast fiends by spelling words and collect gold dropped by slain monsters. Buy more powerful wands, hats and robes with magical special effects and abilities. Power through tough encounters and bossfights with health potions, spell scrolls and other magical items. Elliot Quest was born as a Kickstarter project that promised to recover the essence of the classic Zelda II: The Adventure of Link for NES. Those who remember that Zelda we do with great affection, despite being a title as loved as hated in equal parts, largely because of its radical change from the first game and to offer one of the most challenging titles of the time. Elliot Quest successfully captures the same sensations of that title, without falling into the mere copy and instilling a spirit and personality of its own that will dazzle the veterans of the world. Tango Fiesta, developed by Spilt Milk Studio, is an action packed top-down cooperative two stick shooter for 1 to 4 players. Set in a world where the events from every single 80’s action film ever made actually happened to one unlucky hero called John Strong, you and up to three friends get to blast, shoot, knife, and high score your way through endless procedurally generated levels in the ultimate true story behind all those amazing movies! 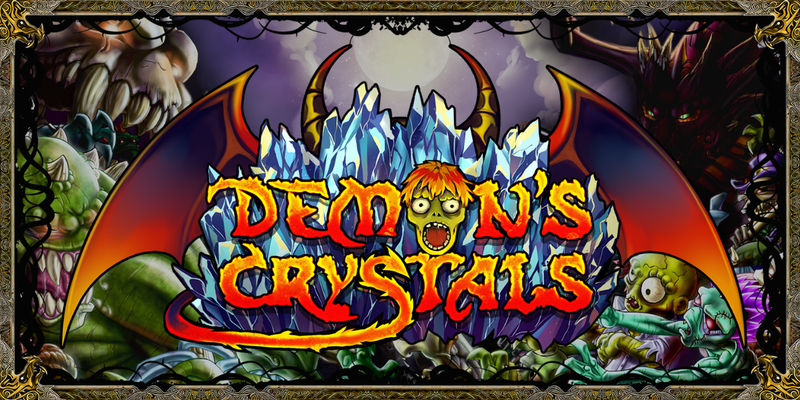 - Story mode featuring evil bosses! 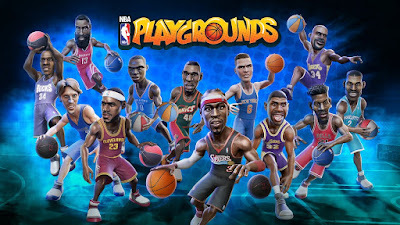 The most crazy basketball fever returns before the playoffs end with NBA Playgrounds, a Saber Interactive title that is now available for Xbox One. This is an old school arcade, those who flee any kind of union with reality beyond that has official license of the NBA, and you have to put the ball in the basket of the rival. Everything else 'lives' at the service of the most immediate fun. Seasons after Fall, developed by Swing Swing Submarine, is a 2D platform-puzzler game that will let you dive into a captivating universe and explore a land governed by magic and nature. As a wild fox you are sent on a perilous journey aided only by your ability to change the seasons at will, manipulating a gorgeous 2D world backed by an enchanting live string quartet. - Discover a world brought to life by stunning hand-painted graphics and original music performed by a string quartet. Fortunately or unfortunately - more fortunately - a job like this involves constantly playing games, and we don't always have all the time we would like to have to play whatever we feel like. 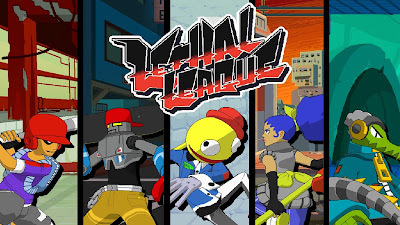 Thus, it's rare that one of the titles we play for work will end up taking over our free time, but Lethal League has achieved, and more. The Honor Code study brings us Narcosis, a very special adventure for Xbox one, that develops in the depths of the ocean and that explores the genre of the most claustrophobic terror in such a way that it really makes us feel inside the diving. After his successful move to Steam, where he had a great reception from users and very positive ratings, Butcher has made the leap to consoles. 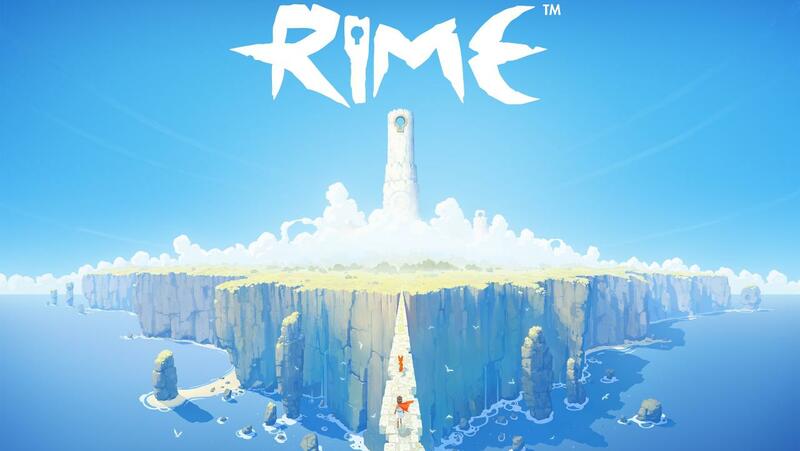 The game was originally developed by independent studio Transhuman Design and has come to consoles from Crunching Koalas, hoping to continue to get very good results. 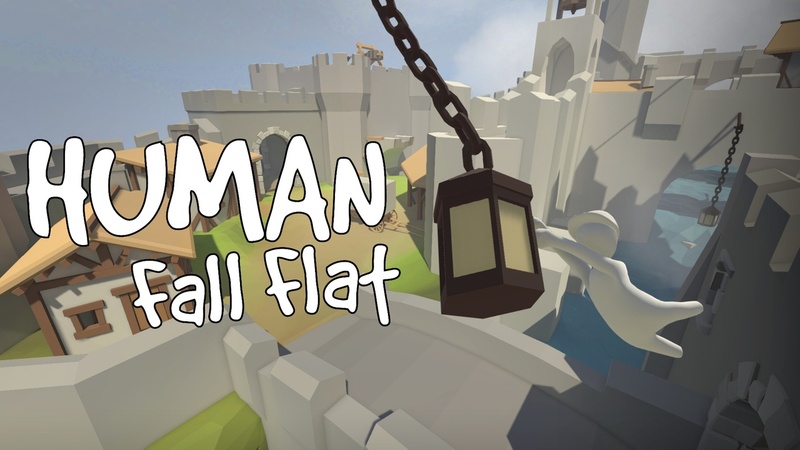 Of all the games that have passed through our hands, we can say without a doubt that Human: Fall Flat is one of the most strange games at the same time as hilarious we have seen. Curve Digital presents this game developed by the study No Brakes Games and the self-described solitary wolf Tomas Sakalauskas, a Lithuanian specialized in the development of video games that teaches at the University of Vilna. This is a game that combines the demonstration of physics in your main character (with some movements that are already funny to see) with the resolution of puzzles at each level. 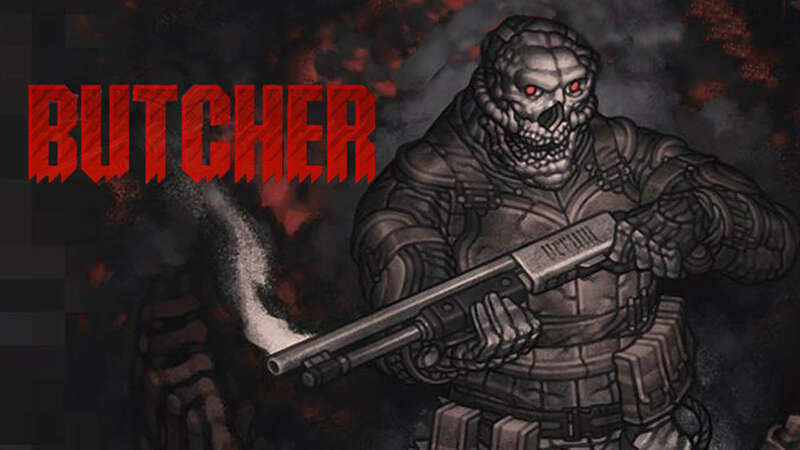 BUTCHER, developed by Transhuman Design, is a fast-paced 2D shooter and a blood-soaked love letter to the cult classics of the genre. As a cyborg programmed to eradicate the last remains of humanity, your sole purpose is to well... annihilate anything that moves. -Absolutely no mercy for anyone! Before the appearance of the cinematograph, European inventors fantasized about capturing the images of dreams in order to reproduce them. From this need, many of the apparatuses that today are included within what we call precinematography, like the phantasmagoria or the magic lantern, emerged. The closest thing to the onirism in life was obtained by means of these apparatuses, that thanks to its little definition introduced the spectator to a world in which until then they had only acceded in dreams. Little Nightmares works as one of these dark chambers, a hole through which to peer into a deeply stylized world of nightmares that has much more of Chihiro's Journey than of Tim Burton's aesthetic. Mayan Death Robots: Arena, developed by Sileni Studios, reinvents the artillery genre in a Mayan setting invaded by alien killing machines. Pick a robot from the roster and enter the arena to destroy your opponent's power core. Aim your weapon before the timer runs out, but don't be distracted by the pretty scenery: when the rockets start flying, you already need to plan your next move! Will you choose to move your robot to a better vantage point, or will you build defenses to keep your opponent from landing a killing blow? 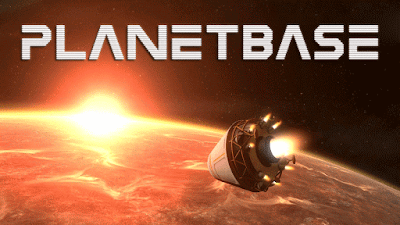 May the innocent look of Planetbase call anyone to cheat because it's not a light game, that is surpassed in a walk. It's a survival test based on the management of resources and space. You have to take into account absolutely everything to establish a base on an inhospitable planet and not lower your guard in any moment. 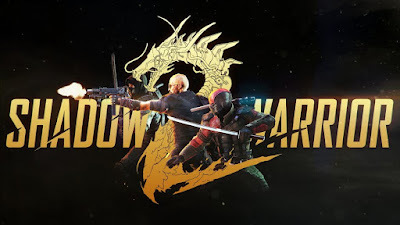 Not that it is too difficult, but you can unleash chaos at any time and decimate your population or end it but, after returning to the title screen, you end up starting a new game. With E3 right around the corner, Microsoft is set to fully unveil Xbox Scorpio in it full greatness. With a powerful console unveiling, there need to be some powerful games that can make a statement and want people make Scorpio this holiday seasons "Must-Have" system. Lets take a look at some games that can help get the job done and also bring "gamers" back to Xbox. Read after the break for the list! More than three years ago "Rain Games" surprised us with Teslagrad, a platform game and puzzles where electromagnetic had a very important role in the adventure. Determined to exploit this universe, but not with a direct and conservative sequel, the studio surprises us now with World to the West, a three-dimensional adventure borrowing some elements of classic games. The result, not too original, but with enough quality not to disappoint fans.